Our honeymoon contest closes September 15 (next Tuesday)! Simply enter a photo of you and your spouse enjoying the Canadian Mountain Parks for the chance to win a second honeymoon for you and your spouse! Click here to enter. Winner will be selected by means of a random draw of all eligible entries. Limit of one entry per person. 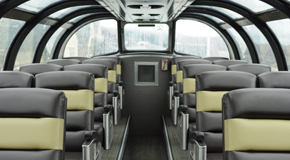 The prize package involves a trip for two on the Canadian train in a Cabin for Two in Sleeper Plus. 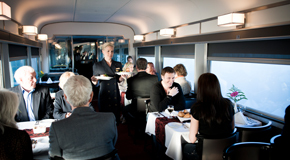 Your journey includes all meals in the Dining Car, where on-board Chefs create culinary masterpieces for you to enjoy; access to all our lounge areas and glass dome viewing carriages; and a private cabin that features a sitting area with large picture window, toilet and washbasin and during the night transforms into a sleeping cabin with an upper and lower bed. 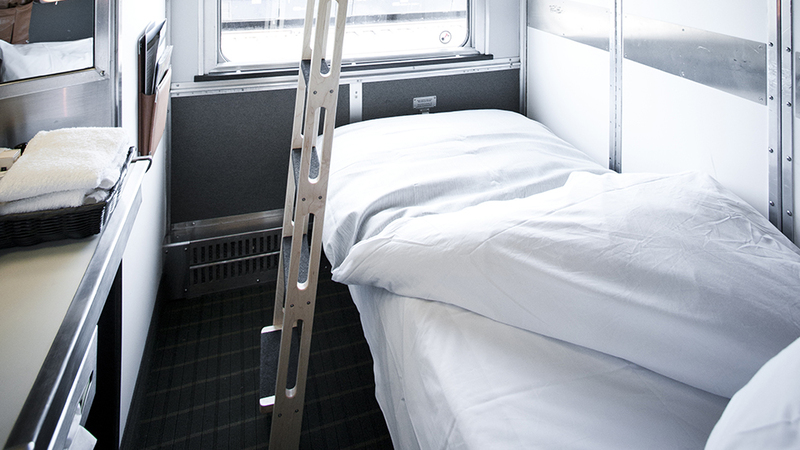 The dates of eligible travel for the winners are November 1st – December 15, 2015 or January 15 – April 31, 2016. 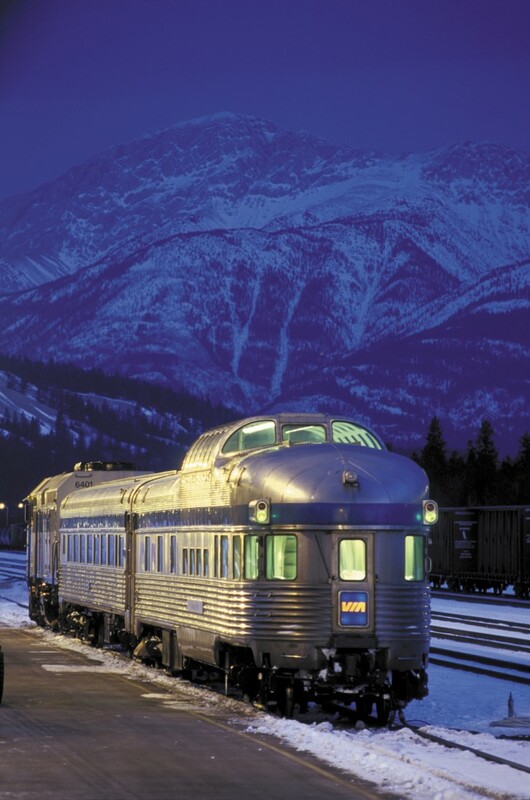 Winter is an excellent, very romantic time to travel on the train and Jasper is an great town to visit in the winter for ski or non-ski experiences. 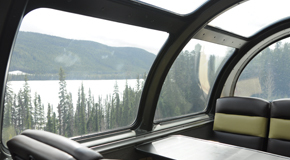 View the pictures below of a VIA Rail train like the one the winners will get to travel on, and read on to learn about the luxurious lodging the winners will experience in Jasper. 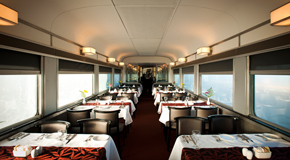 Once they’ve arrived in Jasper, the winners will enjoy accommodation at the Fairmont Jasper Park Lodge. 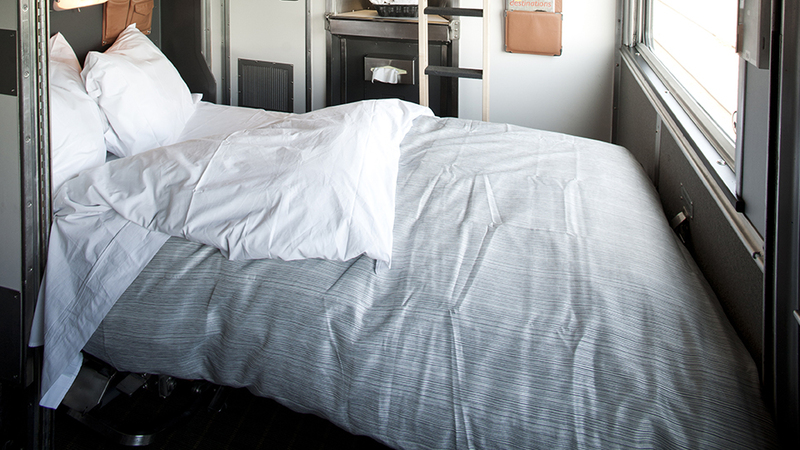 This luxurious resort is situated in Alberta’s magnificent Jasper National Park. 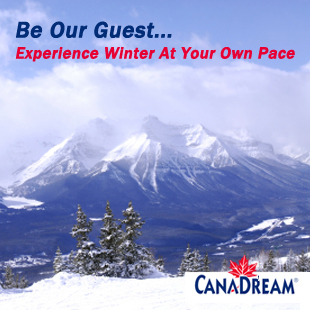 The lodging provides the perfect winter retreat with an amazing view and access to many outdoor activities. We can’t wait to announce the winner! 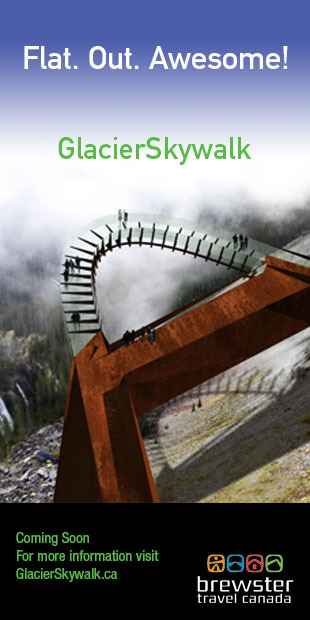 And if you’re interested in other opportunities to win an amazing getaway, be sure to check out our Experience the Mountain Parks Photo Contest, our Experience the Cowboy Trail Photo Contest, and our Experience Calgary’s Greenway Photo Contest.